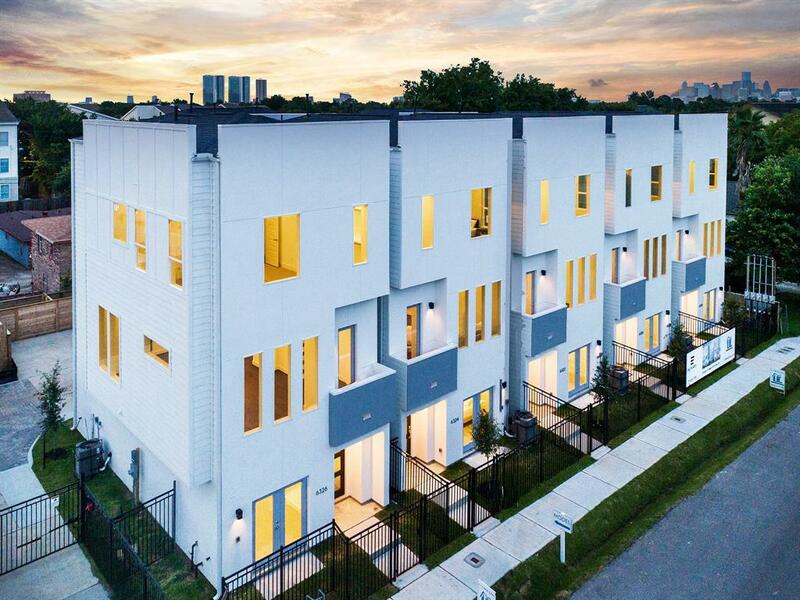 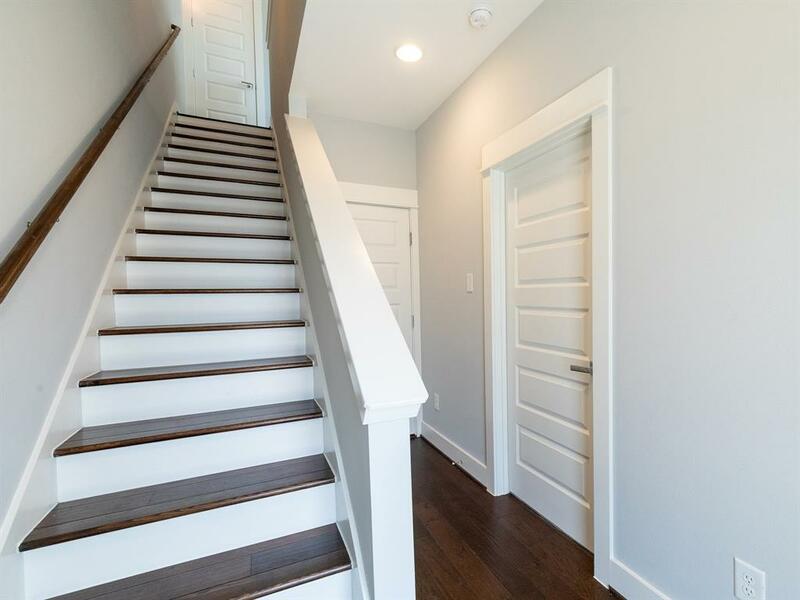 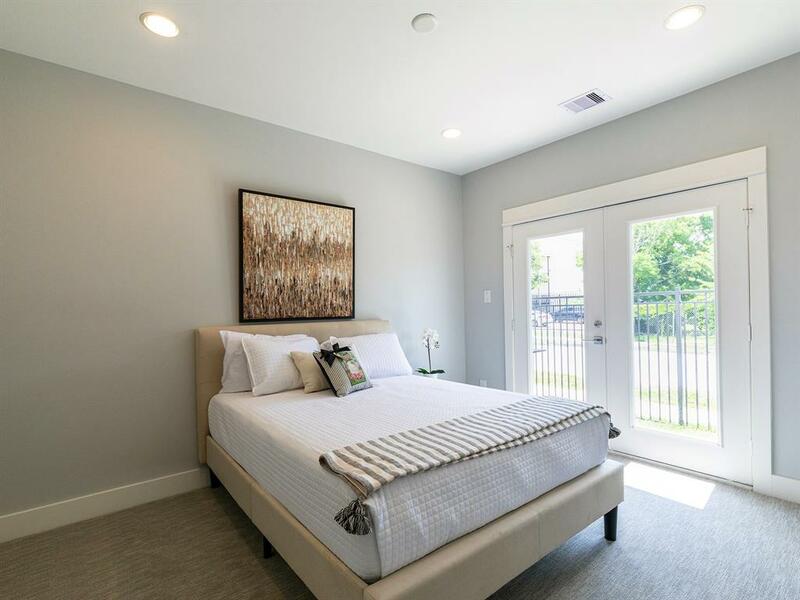 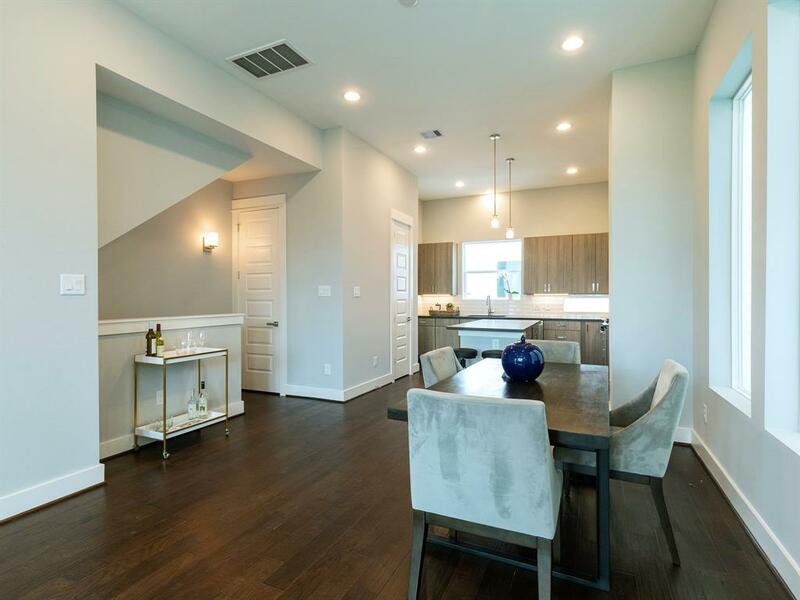 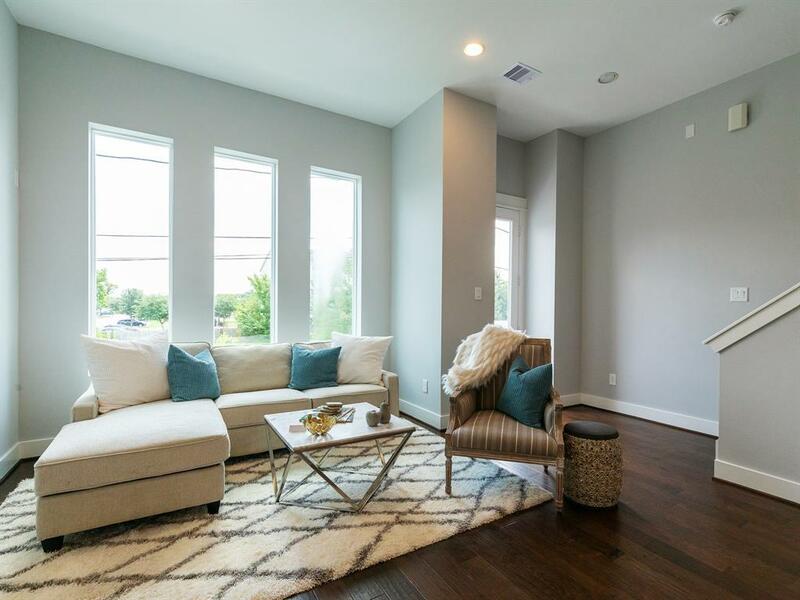 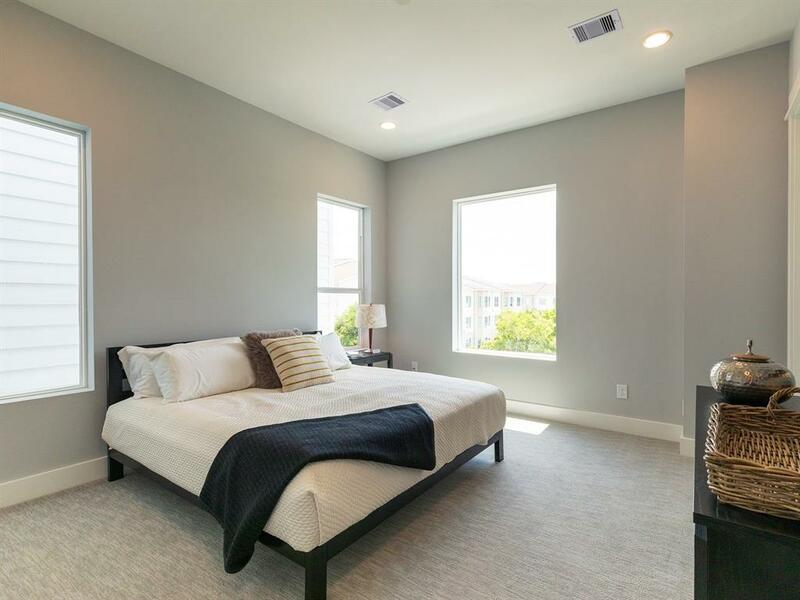 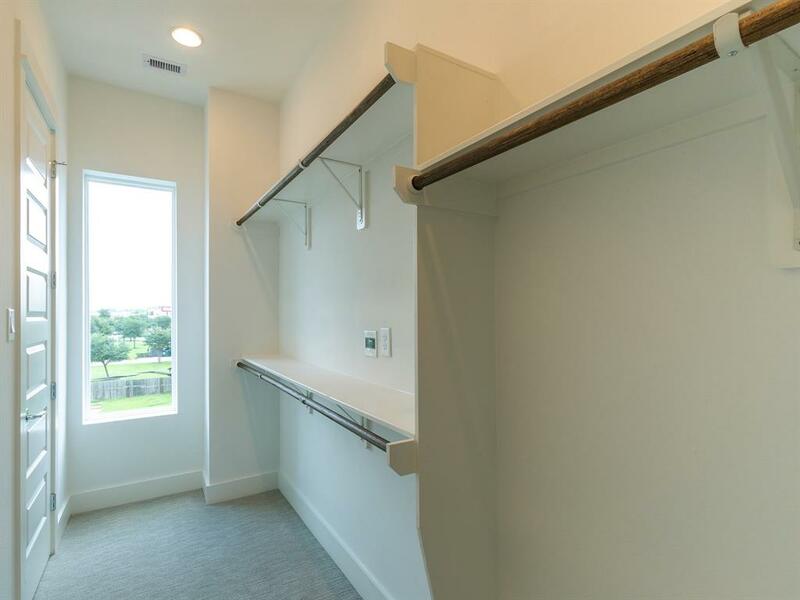 Brand-new, beautiful three-story home conveniently located near the Medical Center, Houston’s Universities, Hermann Park and the Museum District! 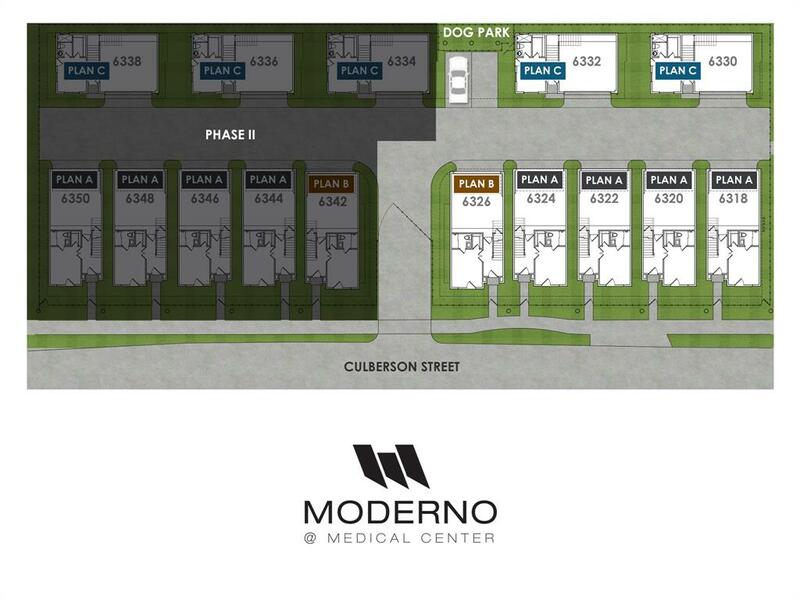 The Moderno at Medical Center proximity to all this excitement makes this an attractive location to buy a new home. 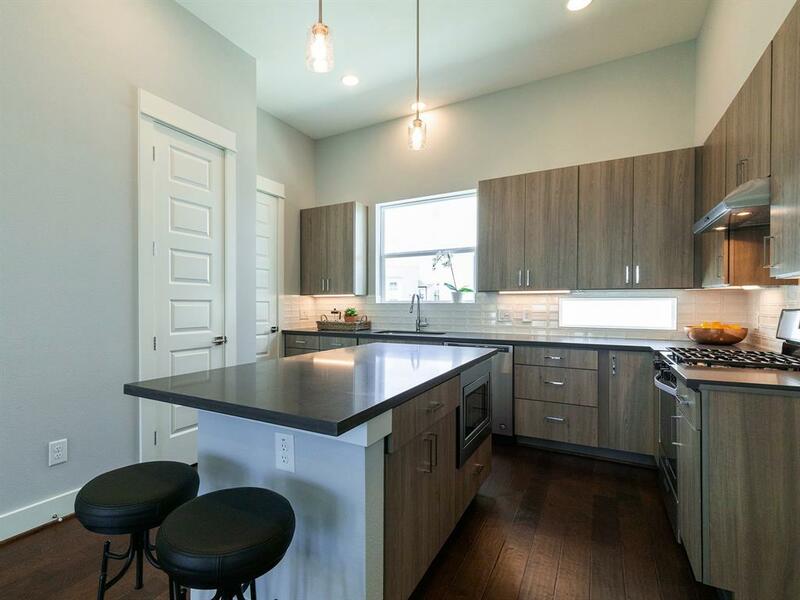 Just seconds off Highway 288, this newly constructed home offers an open living area with hardwood flooring, a living area balcony, and a kitchen featuring stainless steel appliances such as a gas burner range and hood, modern pull-down kitchen faucet, and a large kitchen island counter with a breakfast bar. 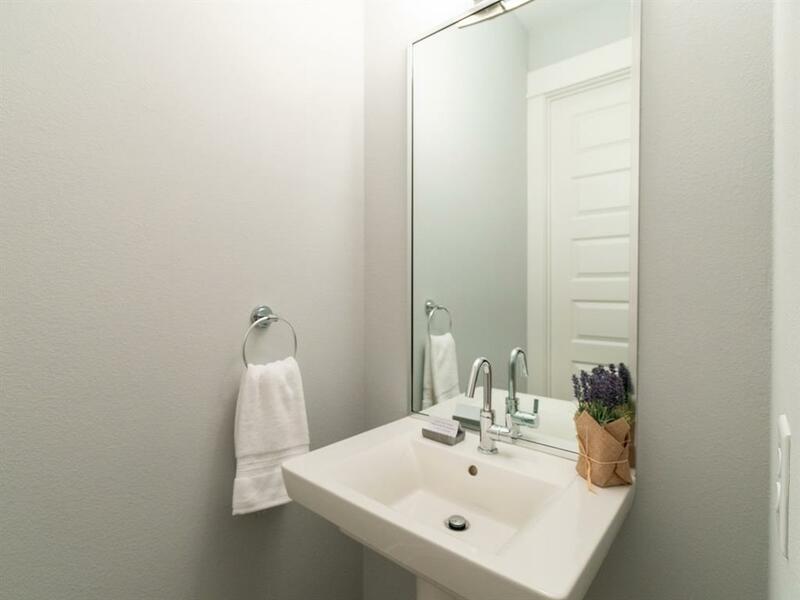 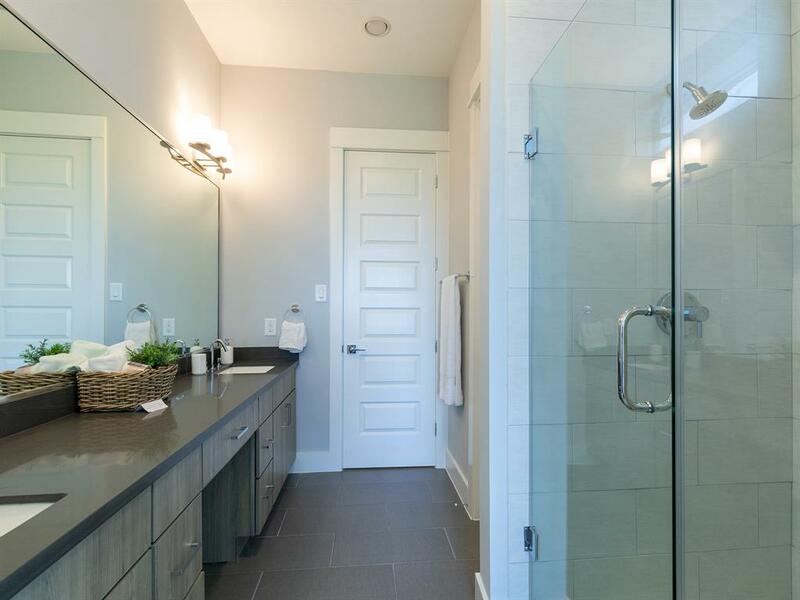 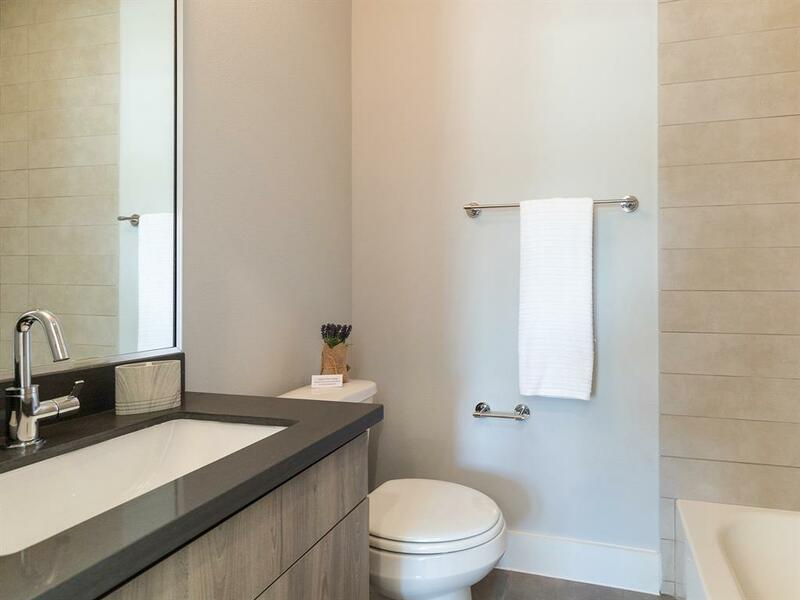 Additionally, this 3 bedroom, 3 ½ bathroom home features a beautiful porcelain tiled master bathroom with a frameless walk-in shower and dual vanity sinks, along with tiled guest bathrooms. 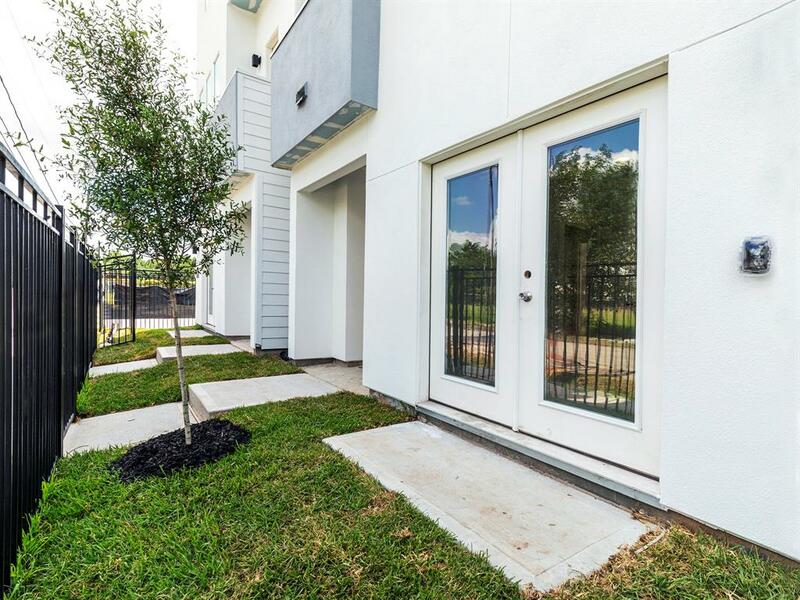 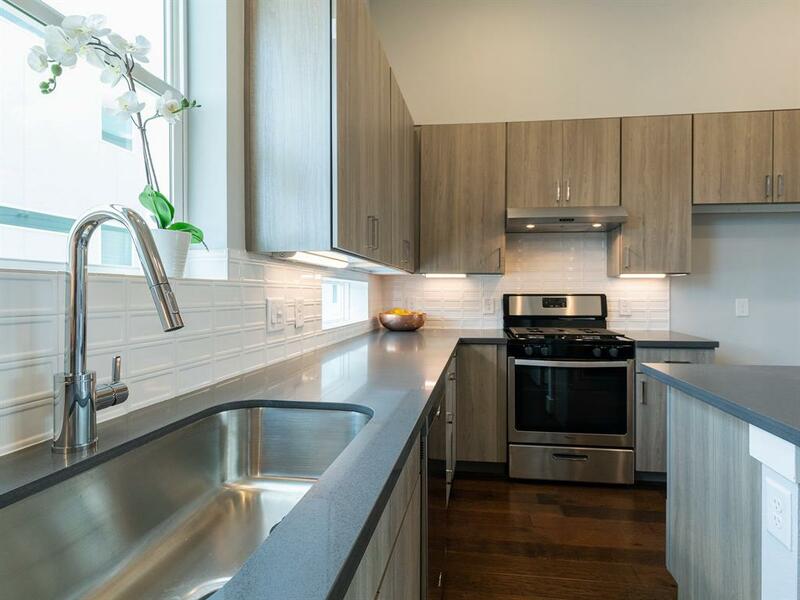 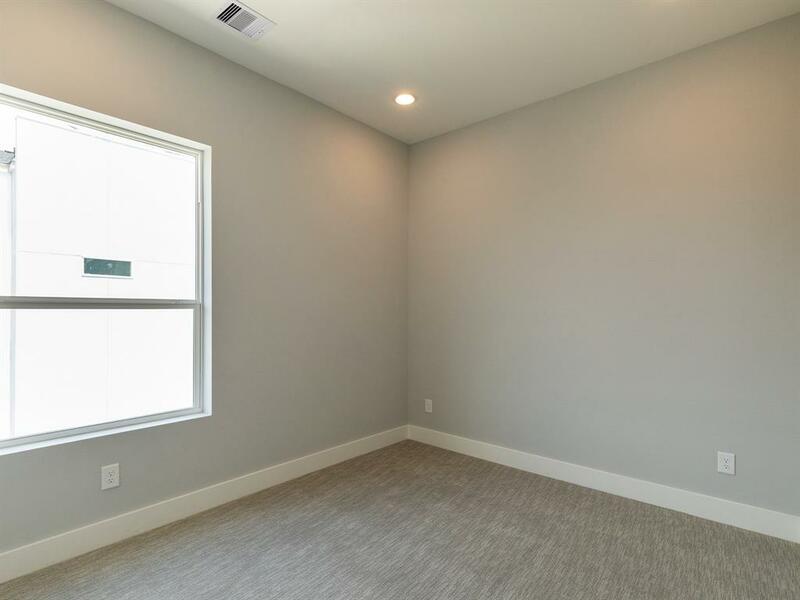 This standalone town home also features a gated front yard, and a two-car garage along with additional guest parking. 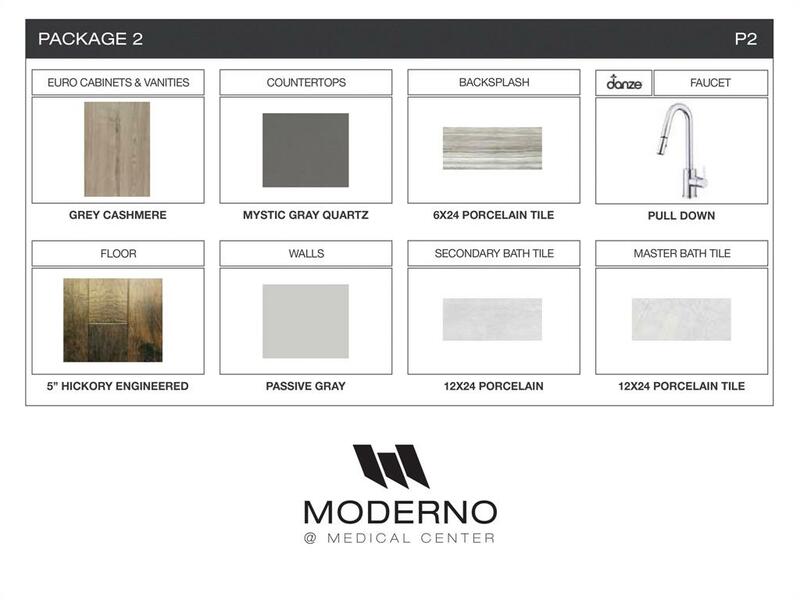 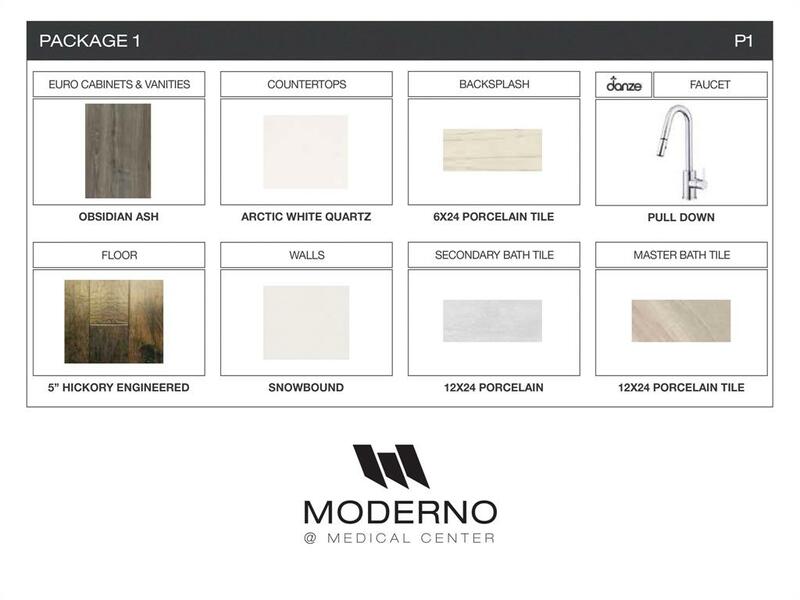 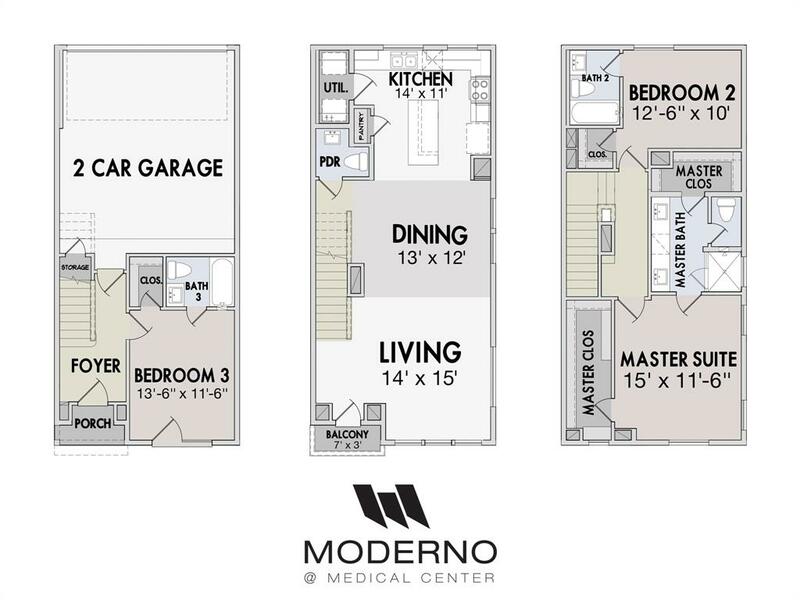 Schedule a tour of Moderno at Medical Center today!